4k00:14Aero video shooting. Kiev-Ukraine 11. August 2017. Traffic jam. Aerial VDNG rides a traffic jam from the air. Summer is a cloudy day, the sun. A large number of cars on the road in the city. 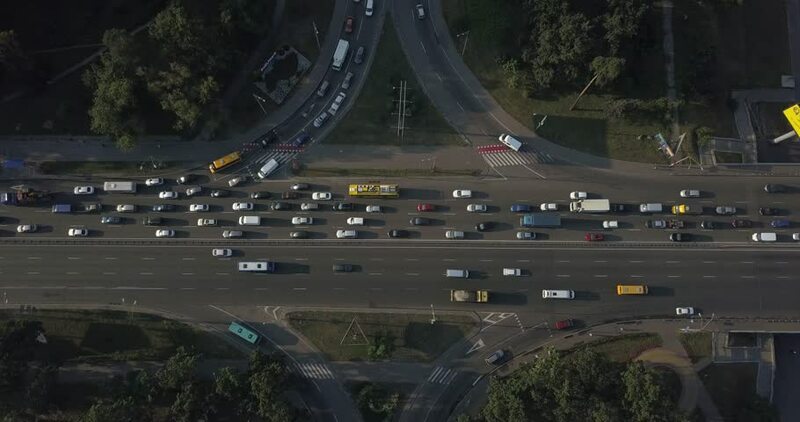 4k00:14Aerial shot of a Kyiv - June 25, 2017: Aerial view from a drone of cars running on the highway and the road, building and houses, Shulyavka District. 4k00:30Brooklyn, NY / United States - February 5, 2017: Aerial views of Gateway Mall in Brooklyn, NY. 4k00:38Helicopter flyover of highway and housing projects in NYC.